The weather’s warmed up, and wherever you happen to be, there’s always some potential for rain. 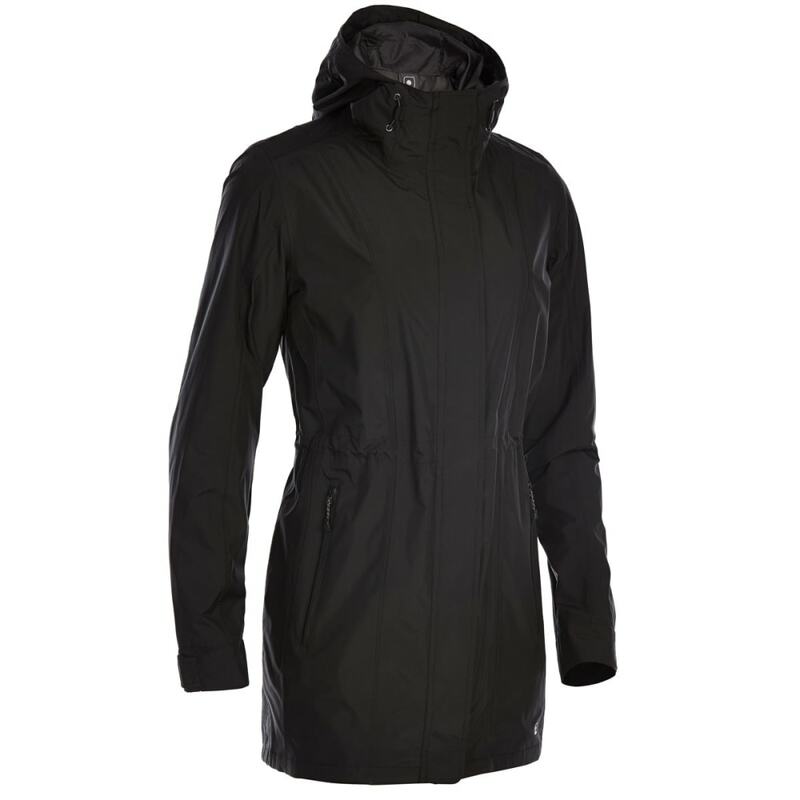 So, rather than have your clothing soaked through, stay dry and comfortable with this two-layer rain jacket. 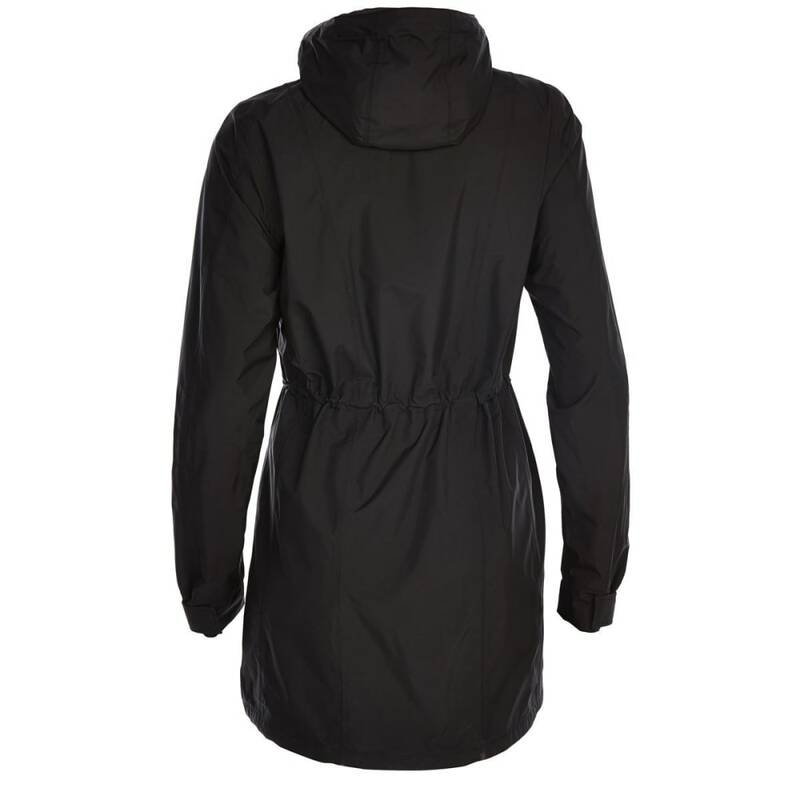 Perfect for your daily commute and light enough to pack for your travels, its nearly knee-length, seam-sealed design uses System3 technology to fully block out the elements, all without locking in perspiration. A moderately stretchy fit easily layers over sweaters, fleece, and light jackets and still lets you move naturally when you’re making your way toward your destination.